Daveswordsofwisdom.com: 13 Reasons You Should Start Eating Honey Everyday. 13 Reasons You Should Start Eating Honey Everyday. 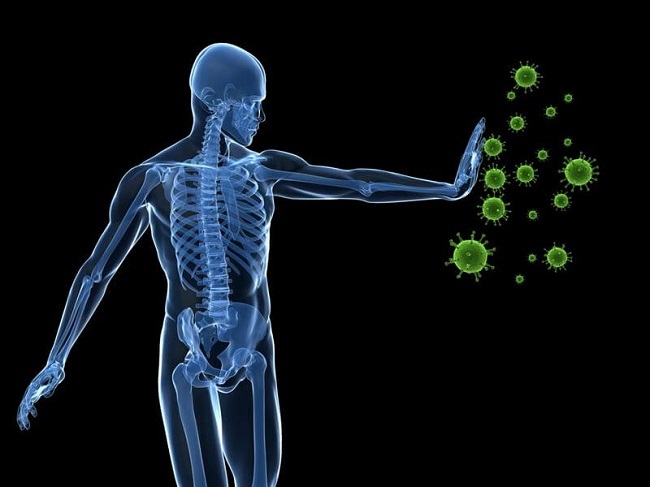 Our world is full of natural ingredients pure and with an infinite number of properties that are good for human health. 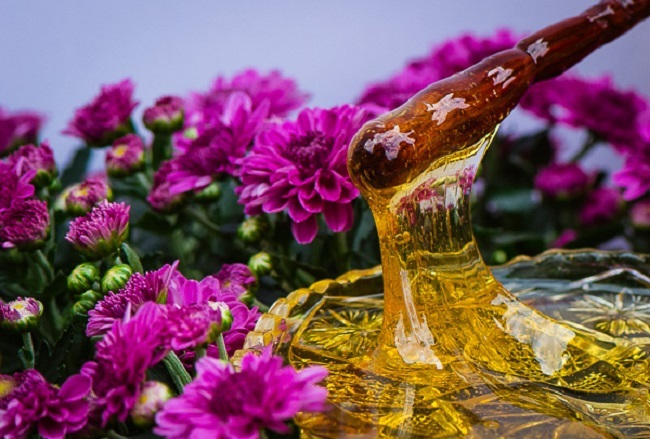 But among all of nature’s wonderful bounties, Honey is the best. It’s incredible that something made by the humble bee can provide us so many usages. Besides flavouring and as a food product Honey contains innumerous properties many of which you may not know of. 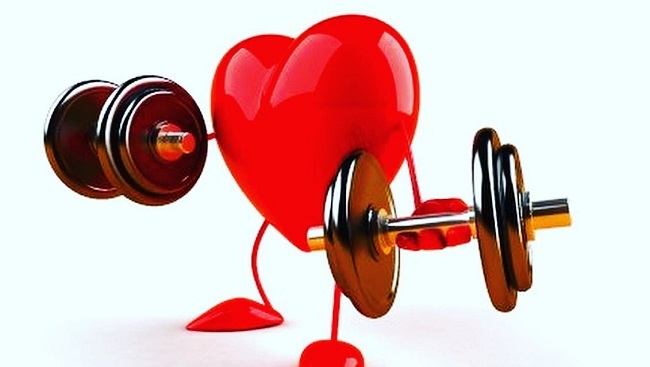 1 - Nutrition is as important as exercise and honey is super nutrition. Given the fact that physical activity and exercise is a must to maintain good health, nutrition too is a vital part of that requirement. A healthy diet that integrates a lot of fruit and veggies can fill you with antioxidants and super nutrients, vitamins and minerals for optimum health. Honey is almost a cocktail of all that is good in nature and it can work wonders for your body. Even though Bees produce honey, microorganisms won’t grow on it. This is what makes honey a great product to store at home for a long time. 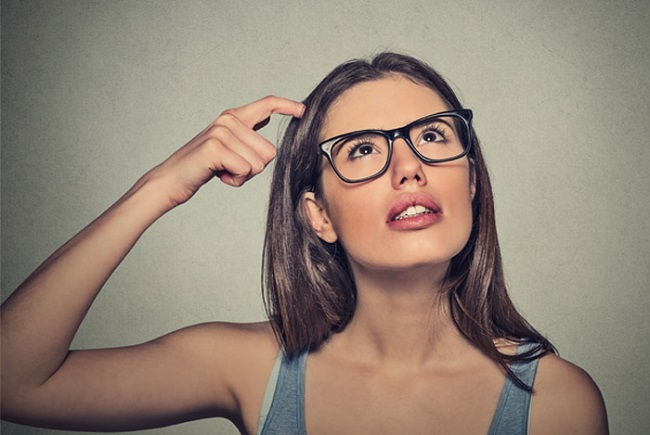 However, it must be said that if you are purchasing honey, make sure you buy a good brand preferably organic and 100% pure honey because as sad as this sounds, there are brands that could be possibly adding sugar in your honey which is why it gets crystallized when you refrigerate it. Here’s what happens to your body if you consume honey every day. Honey consumed is good for skin because of it containing antioxidants that rid your body of dangerous toxins. 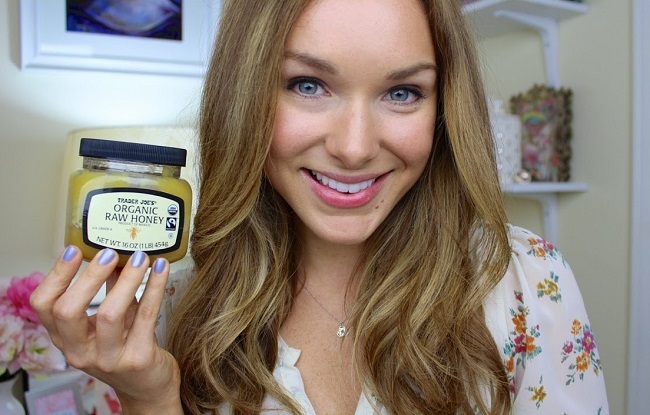 If you want good skin, then start consuming honey. Honey is also antibacterial which cleanses skin. You can even use honey in a facial mask. The first thing that doctors and nutritionists will tell you to lose weight is to cut out sugar from your diet. However, they will never say anything against pure homey because honey contains a sugar that isn’t like regular sugar. It contains less fructose and glucose. Moreover, it has a lower GI index value than table sugar and it is also sweeter so you end up using less of it. Honey boosts metabolism that burns calories faster. What you need to be careful is not to consume excess honey because being a carbohydrate; it contains a bit more calories than sugar. However, this can never be even a remote factor to compare sugar with honey because there is nothing really healthy about sugar. Honey is a healthier alternative to sugar any day. According to studies published in the Journal of Food and medicine, Honey consumed by volunteers showed a reduction of 8% in their cholesterol levels. In other studies, it showed a 3% drop in cholesterol. 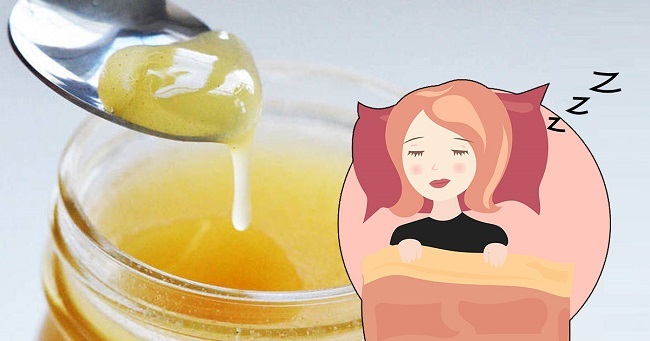 Honey is also good for insomnia and can make you sleep. The natural sugar in honey gives a slight boost to insulin which facilitates the easy absorption of tryptophan into the brain. Tryptophan is responsible for production of niacin and serotonin considered the feel good or happy hormone also essential for sleep. The same ingredient is also found in turkey which is why you may feel sleepy after a heavy turkey dinner at Thanksgiving. Honey is good for conditions like bloating and indigestion. It has antiseptic and antibacterial properties that decrease such problems which can be caused by bacteria. While it is not a probiotic, honey can be used as a prebiotic which means it is a good food for the good bacteria to thrive in your system. Honey also neutralises gas in the stomach. 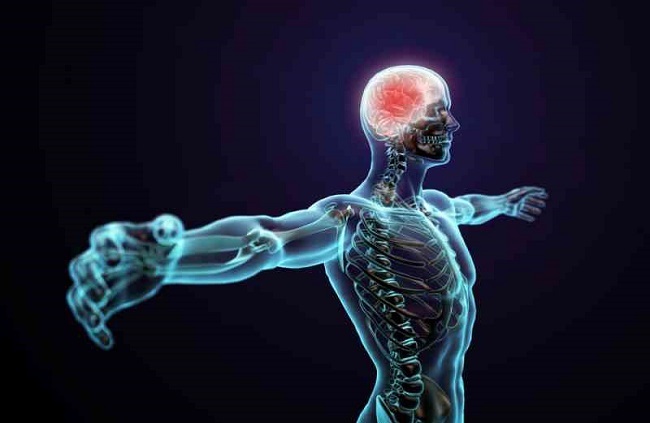 Glucose is one of the ingredients required by neurons for healthy functioning. The glucose in honey is absorbed easier into the blood making you relax faster and prevent psychological problems. But! A bit of advice here. This isn’t to propagate honey as a remedy for psychological conditions that one may be already suffering from. Your doctor is the best solution. Honey is a natural cough suppressant and can help relieve coughing spasms. Moreover, it can be more effective in cough when taken as a tea combining honey ginger lemon and basil. 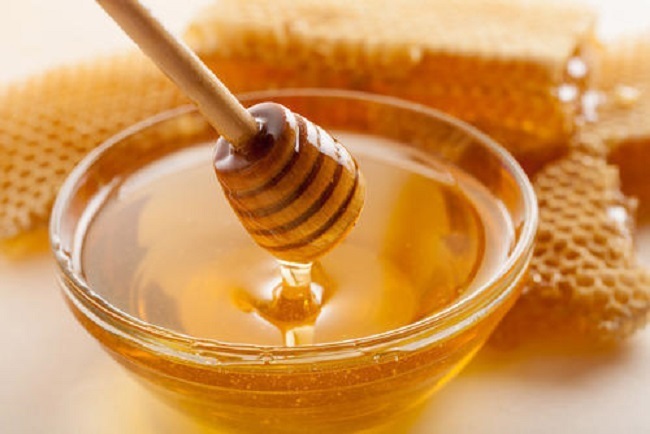 Honey is good for throat and prevents infections. 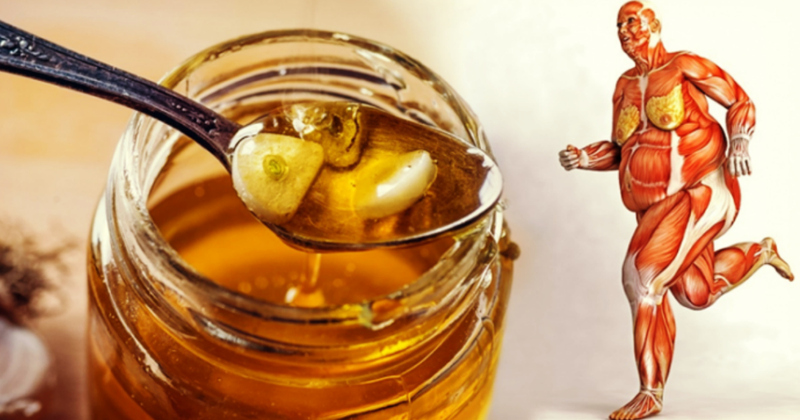 As per research, honey stimulates the immune system to fight infections and helps in the production of white blood cells like B and T-Lymphocytes, the defenders of our body. 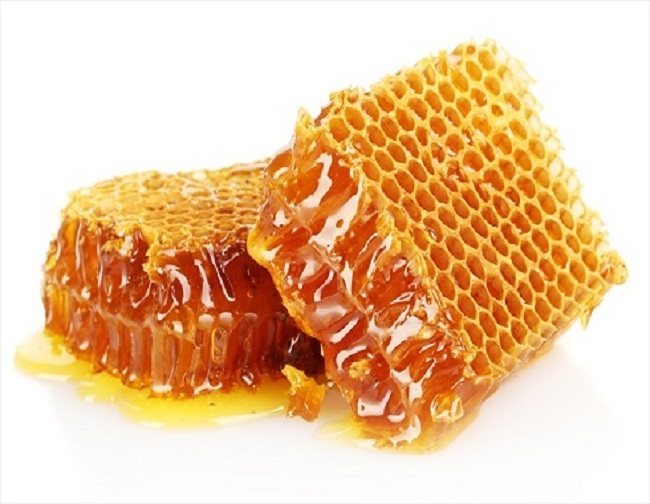 Diarrhoea, ulcers, gastritis, you name it; honey is good for all of these conditions. Honey increases the potassium levels of ORS (oral rehydration solution) and keeps sodium levels in check. 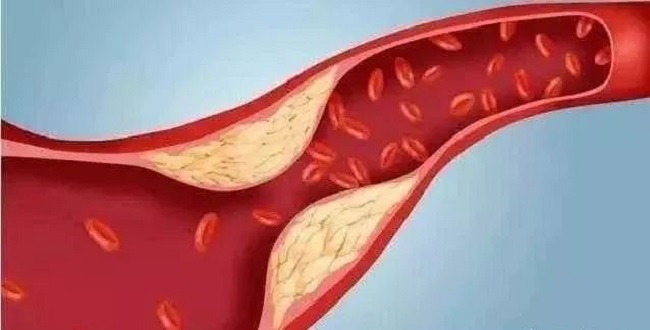 It also helps to repair gastrointestinal tissue where studies have proved that honey can reduce the lesions caused by stomach damaged by ethanol. I eat honey everyday,have always heard it is good for you.Good info in your article enjoyed reading it!